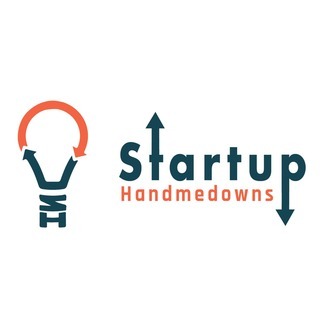 The ultimate podcast for young entrepreneurs, by young entrepreneurs. Two Up n Coming entrepreneurs Phil & Ranbir from london sit down with Investors, Entrepreneurs and thought leaders every week to find out what made them a success and how they got to where they are in life. We want to learn from their mistakes which will hopefully give us the best chance at succeeding in life! You only have one shot at getting life right, let's stack the odds in our favour. Today I had the pleasure of speaking with Nathalie Molina Nino. Nathalie is an impact investor targeting high-growth businesses that economically benefit women and the planet. A confessed but recovering serial entrepreneur, Nathalie launched her first tech startup at the age of twenty and like most of us got hooked. She's the co-founder of Entrepreneurs@Athena at the Athena Center for Leadership Studies of Barnard College at Columbia University, where the idea for LEAPFROG was first born. Before that, she spent over a decade sharing her no-BS, opinionated flavor of business advice and growth strategy with folks like Disney, Microsoft, MTV, Mattel, and the Bill & Melinda Gates Foundation. 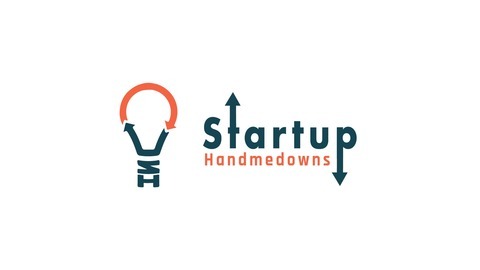 Everyone needs to hear this episode and if you know a vc then share this with them. Just prior to launching her last venture, BRAVA Investments, Molina Niño led the launch of Nely Galán’s New York Times bestselling book and online education venture, Self-Made, and stepped in as CRO of PowerToFly, the fastest growing hiring platform for women in tech and beyond.